Digitize your cassettes in 16 bit, 44.1khz audio in stereo. Our technicians will separate tracks and use noise reduction to preserve only what you should hear. The first mix tape you made for your high school girlfriend. The gift recording of your children singing "Happy Birthday" to you in 1987. Don't let these precious memories be lost forever! 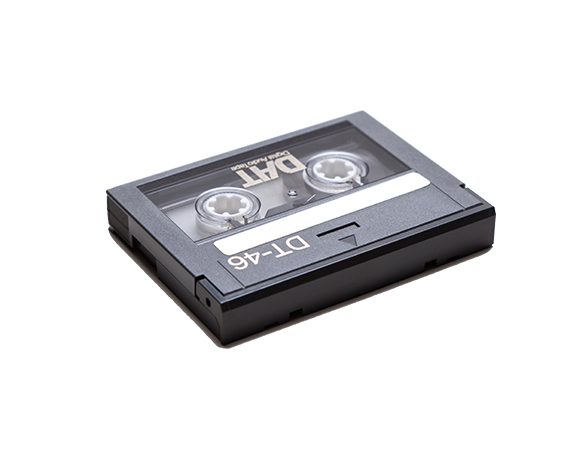 LA Video Transfer will convert your audio cassettes to CD or digital file so that you can listen to them for years to come. Re-gift that Happy Birthday recording to your children on their next birthday! 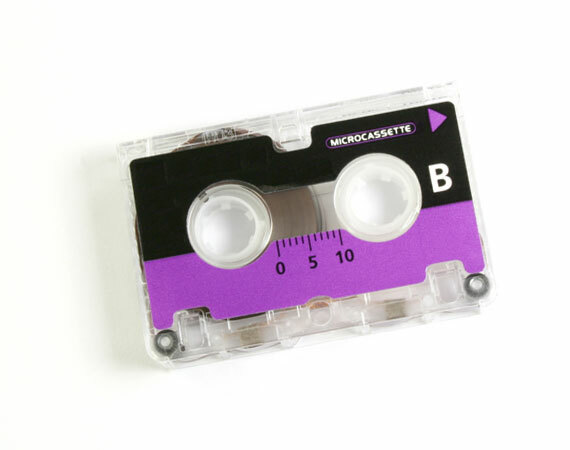 Do you have an important interview captured on mini cassette? Is your loved one forever memorialized by their final answering machine message? LA Video Transfer will convert your mini cassettes to CD or digital file so that you can playback and share your cherished moments any time. The time you spent as an amateur journalist interviewing your family and friends, those special answering machine messages from loved ones who are no longer with us, the recording of your 5 year old daughter singing Twinkle, Twinkle, Little Star... These precious moments can be preserved for a lifetime and beyond. LA Video Transfer Service converts your Micro Cassettes to CD or digital file. You remember the 8-track player that was in the old 1978 Le Car... well open the trunk and dust off those old 8-tracks! Those special recordings can be converted to CD or digital file! Even though music is available in digital format these days, nothing is quite the same as 8-track audio. You love the high fidelity and warm sound of vinyl... but who loves hauling records around? 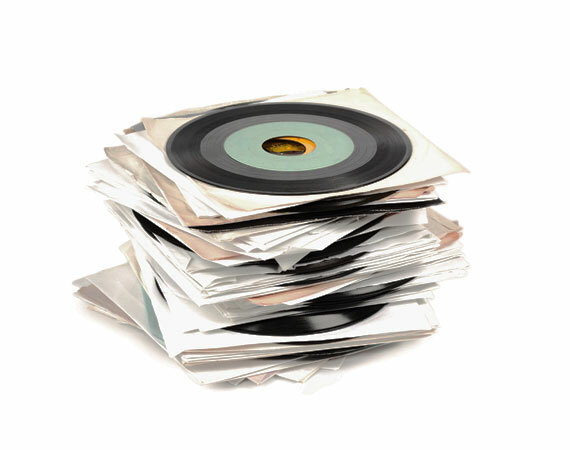 Now you can have your entire vinyl library cataloged into your smart phone. 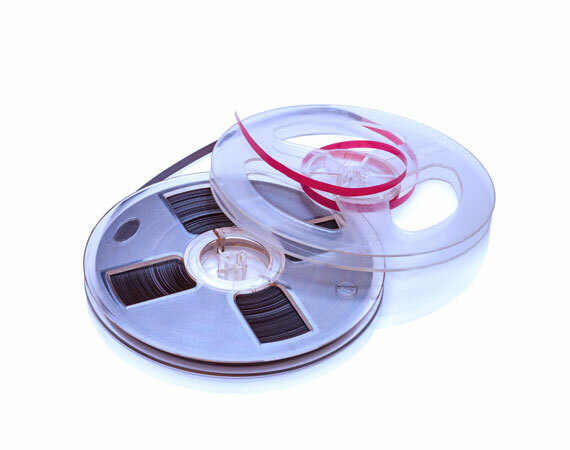 LA Video Transfer will convert your records to digital file for easy organization and playback. Even the high quality audio of reel-to-reel was no match for the ease and portability of audio cassettes. If you have some old recordings that you thought you'd never be able to listen to again, LA Video Transfer will convert them to digital file so that you can enjoy them for many years to come! OK, be honest with yourself. Your CD collection has gotten out of control. Who has time to rip 100's or even 1000's of discs to digital file? 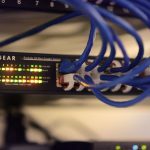 Los Angeles Video Transfer does! We'll rip your entire collection, and load it onto your MP3 player too. The more you have, the bigger your discount! You have your first recording session and only the highest quality will suffice. High Fidelity ¼” Reel to Reel is the perfect format to record all of your instruments in the highest quality. 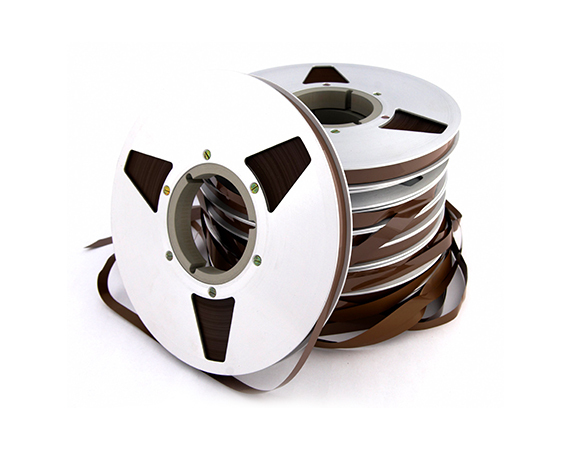 LA Video Transfer can help in transferring all your most important recordings to uncompressed, digital files. Think your tape is a goner? LA Video Transfer may be able to help. 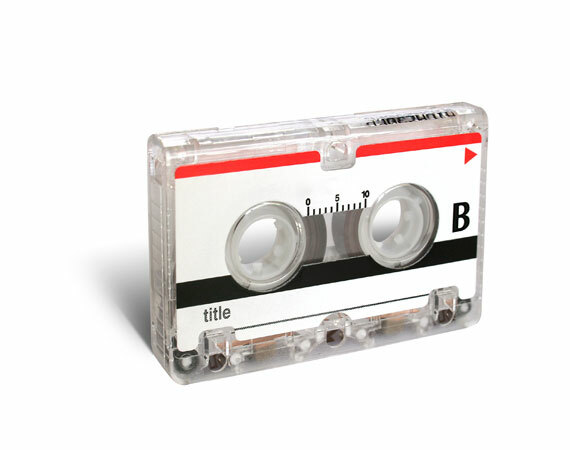 We repair ripped tape and rebuild broken cases so that transfer can be completed. Convert cassettes, records, 8-tracks, and reel to reel audio to CD. 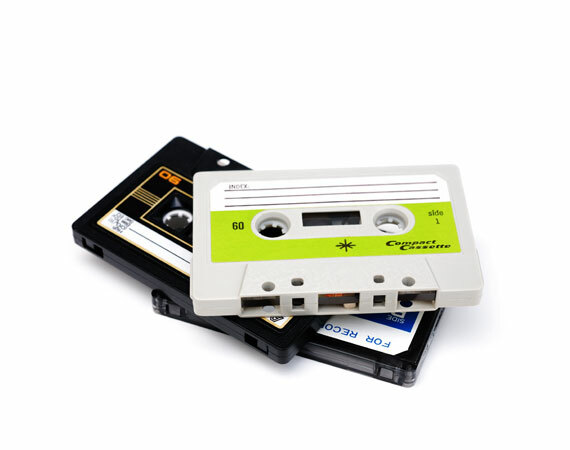 Convert cassettes, records, 8-tracks, and reel to reel audio to digital file. 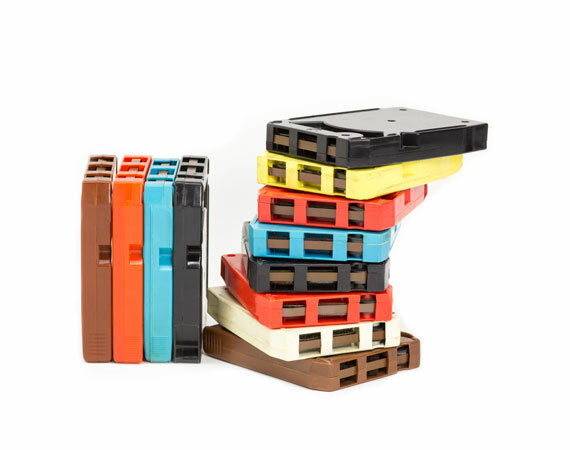 Convert cassettes, records, 8-tracks, and reel to reel audio to digital file and CD for $5 additional per unit. Convert your CD collection to digital file. We can convert to .mp3, .wav or .aiff, and can also help load them onto your music player device. 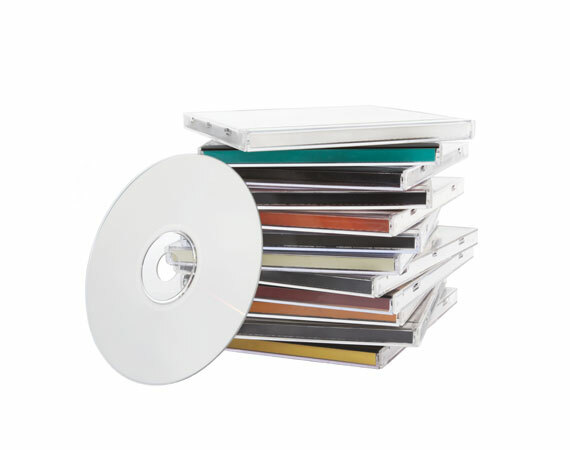 We will create additional copies of any part of your order for $5 per CD disc. Add this to your estimate, and during your consult call we’ll discuss which transfer(s) will get additional copies, and how many of each. Even if the VCR ate your tape, we can get it transferred! 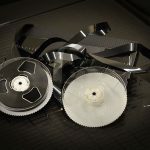 For $20.00 per tape, we can fix things like broken cases and split tape in order to convert your tapes to digital file.